One of the most widely recognized change models used in businesses today is the one developed by John Kotter (Harvard Business School) who wrote a book on this titled, Leading Change. In his book, Kotter suggests eight steps for leading change effectively. Kotter’s first step is to “craft and use a significant opportunity as a means for exciting people” to action. This is not accomplished by communicating a positive vision of a possible future state for the organization’s safety culture. It’s much more about unveiling a real (or real potential) crisis. The primary reason for creating a sense of urgency is to counter the inherent complacency that tends to quash any possibility for change before it even happens. When an organization downplays or tempers the negatives, or engages in too much organizational “happy talk,” it inspires no one to adopt change. Why indeed should they change if everything is “sorta okay”? For instance, “happy talk” messages like “we’re really not doing that bad,” and “we just need to bump up our safety numbers a notch or two” will reinforce complacency and kill a safety-culture change initiative before it sees the light of day. 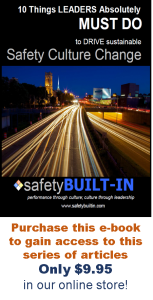 If an organization comes across as being satisfied (or close to it) with its current low safety-performance standards, its employees will settle on those standards as well. What kind of crisis is needed here? Roughly half of the organizations that contact me do so after experiencing a significant incident, such as a fatality, an amputation, or even a near-miss explosion that could have resulted in fatalities. Incidents like these have a tendency to snap an organization out of its complacency and get people on board in short order. Even so, it’s advisable not to wait until something like that happens. So you must create a crisis before the real crisis happens. 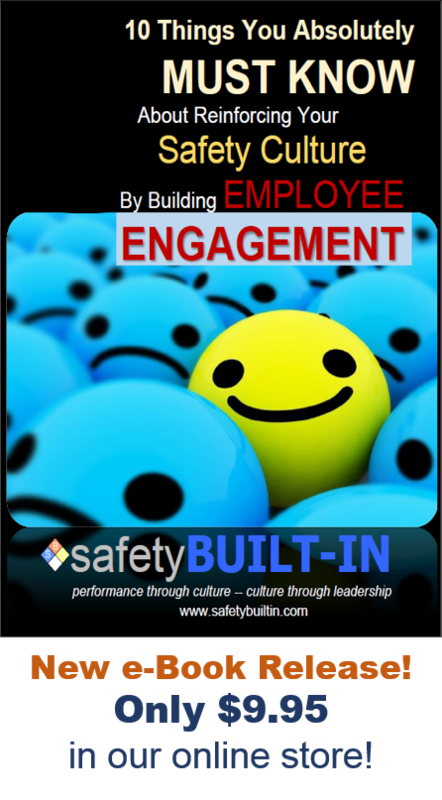 For starters you must expose the fragility of the organization’s current safety climate. Show the folly of relying on lagging indicators to predict safety performance. “Happy talk” statements like “we’ve gone seven years with no lost-time injuries” have famously been uttered by organizations who discovered all too late (and through some catastrophic event) that such safety-performance records are meaningless for predicting what’s going to happen tomorrow. If you don’t have your own catastrophic event to appeal to, then use someone else’s. Tell the story of another organization who thought they were safe, and create a vicarious experience by connecting the dots to your own organization. Show the parallels of where they were before the catastrophic event and where your organization currently is. 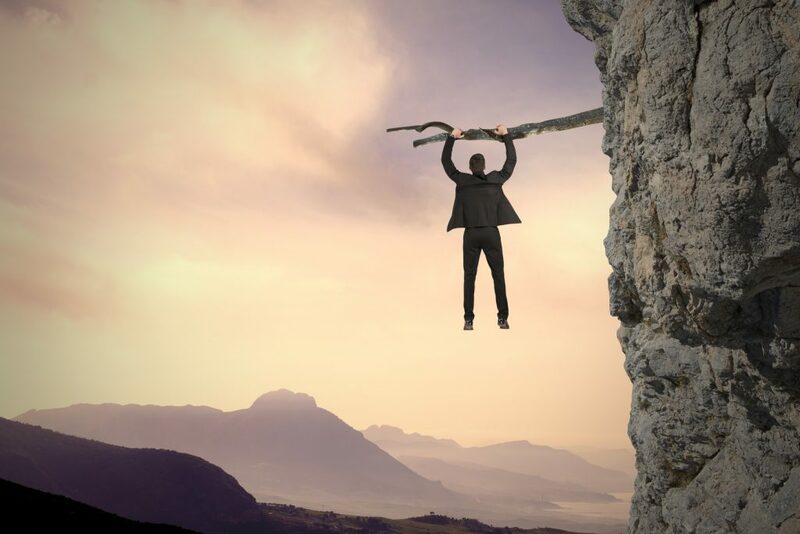 Identify the real threats to the organization if it remains in its current state, and stress that it’s just a matter of time before something really bad could happen. One other thing. It’s vital that you do not proceed to the next step in the change process until you have a super majority of leadership on board with the vision. Otherwise your efforts throughout the next steps will be a slog. So spend as much time as you need to build a commitment from leadership for the change before announcing it to the general population. That will go a long way toward preparing the organization for the next steps. We’ll look at step # 2 in our next issue. But that’s it for this edition of Recordable INSIGHTS. Until next time.